Leon Catering is an established professional catering company delivering first class dinners, buffets and lunches to discerning customers across Hertfordshire, Bedfordshire and Buckinghamshire into London and across the Home Counties. 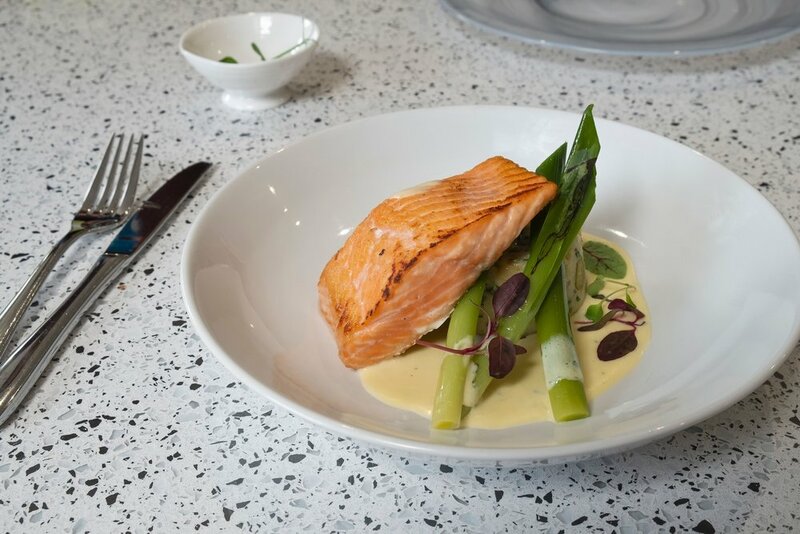 With over ten operational years from our kitchens in Bovingdon we have built up a reputable list of suppliers, offering locally sourced quality produce, and a team of experienced chefs, managers and waiting staff attentive to the wishes of our clients. Whether you are organising a venue wedding, formal dinner party at home or corporate event we are happy to discuss your requirements and tailor a package bespoke to your requirements. Brilliant barbecued fare, fresh salads & summer desserts. Our charcoal barbecues make food taste divine with that all important authentic flavour. A fabulous array of tasty meat, fish & vegetarian choices. Alongside fruit & sweet bites. Ideal for celebrations, informal gatherings or corporate entertaining. We understand that this is a very difficult time and we are capable of taking care of all aspects of funeral catering with minimum notice..